After decades of embargo and heated rhetoric (and a covert mission or two), the U.S. and Cuba decided last year to shake and make up. The U.S. Embassy (closed for the last 54 years) reopened in Havana. Then came Obama’s historic visit to the island, the first by a sitting U.S. president since 1928. At the same time, Cuba’s government, which has tightly controlled access to information and technology, set up state-run Wi-Fi hotspots across Havana. Whereas previously news, culture, and trends from around the world trickled in slowly, teenagers now find themselves swimming in information and ideas — via both their smartphones and a clandestine media-distribution network known as El Paquete. This August brought a new milestone when JetBlue began offering the first direct flights between the countries since 1961. 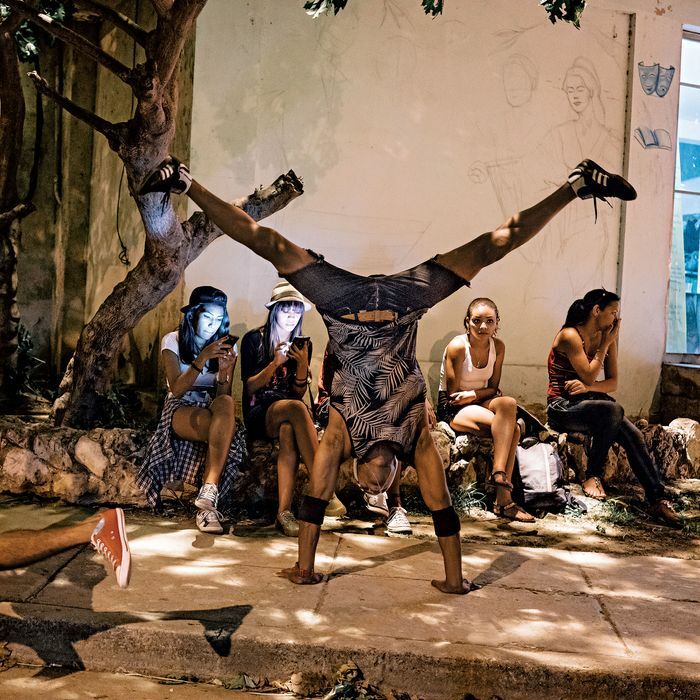 Havana teenagers grew up in relative isolation, yet we discovered through interviews with more than 30 teens that, despite their upbringing, they’re ambitious and savvy — and excited about their new place in the wider world. 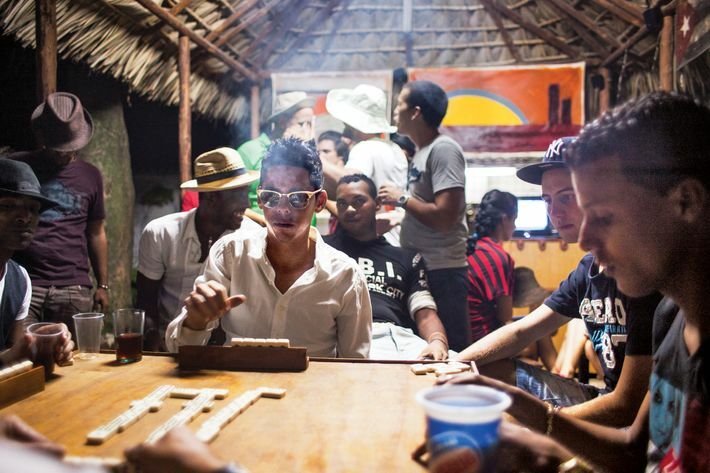 The city has always had “urban tribes,” says CUNY anthropology professor Katrin Hansing, who has been researching Cuban society for two decades. In recent years, though, they’ve become easier to spot as their signifiers (clothes and the like) have become more available to some Cubans. “In general, you can look at these groups and make some assumptions about race and class,” she says. Mikis, for example, tend to be whiter and a bit wealthier. The preps: brand-conscious pop-culture enthusiasts; named for Mickey Mouse. Lovers of reggaeton, with a hip-hop swagger. Turns out goth is goth, even on a Caribbean island. Lovers of all the ’cores — hard-core, metal-core, death-core. Very freaky. A little more classic rock than their American brethren. Additional reporting by Richard Morgan. Based on their marks through the tenth grade, teenagers receive either vocational training to prepare them for a job or, less often, coursework to prepare them for college. Since the country pays taxi drivers more than doctors, Cuban teenagers tend to be less interested in higher education, according to CUNY’s Hansing. Anyplace with Wi-Fi, for starters. Each week, a network of pirate aggregators gathers a terabyte of the latest media from all over the internet and distributes it across the island. 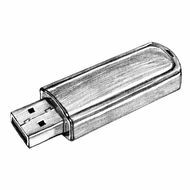 Cubans can buy the whole Paquete, or pick what they want à la carte and transfer it to their own flash drives. They’re Skeptical of American Influence, Even While They Fantasize About Partying in the U.S.
Not everyone is impressed with the new tourists. And Cuban-style socialism has its benefits. Two kids on G Street explain America’s virtues. David Quintana Lazcano, 17: Not many people have house parties here. Not like in the United States, where people party in their houses. Julio Samuel Garrido de Pedro, 15: In the United States, people are partying all the time! Julio: It’s the best in the world. For me, it’s like God invented the United States. Shirts, shorts, sneakers, everything is cheaper. There are more parties. Julio: It’s another world. Another world. *This article appears in the October 17, 2016, issue of New York Magazine.